The aviation world is by now well aware that we have a pilot shortage, and not only in the United States, either. The world’s largest manufacturer of aircraft, Boeing Company, keeps close tabs on the pilot market, for obvious reasons. If there aren’t enough pilots, then who will fly the planes they build? Seems obvious. What is less intuitive is that the pilot market has an impact on Boeing’s market because the airlines expand service based on their abilities to run their operations. If they can’t get pilots, they can’t very well introduce new routes. And if they don’t add to their business, they don’t need to buy new planes. Like Boeing, these airlines make their projections many years into the future. So the number of pilots available today and in the years to come directly affects future orders. Because airlines order their planes many years in advance, projected pilot staffing levels will affect present day orders, too. If there won’t be enough pilots to go around, let alone expand service, in 2022, that lack of confidence in the ability to staff up will affect the airlines’ outlook and orders. 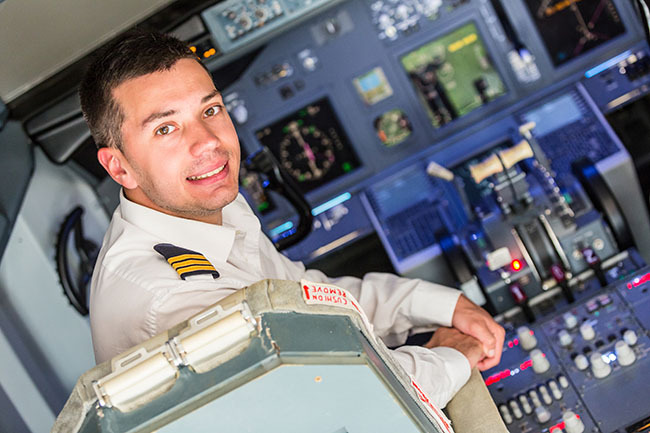 In its Pilot and Technician Outlook for the next 20 years, Boeing estimated that in the period running up through 2036, the world’s airlines would need 637,000 new pilots. Note the word “new” carefully. That is in addition to current levels. Boeing didn’t name its forecast the “Pilot and Technician Outlook” for no good reason. Aviation technicians are in short supply, as well, and by Boeing’s figures, for every pilot we need to add, we need to add at least one technician. The term “technician” is a knowing term of art, not because Boeing is trying to be cute but because the term encompasses so many disparate disciplines. We need experts in airframe inspection and repair, including ones knowledgeable in composite materials. Techs skilled in engine maintenance, repair and overhaul are also desperately needed. And electronics. And hydraulics. And the list goes on. Boeing estimates that the industry needs to add 639,000 technicians over the next 20 years. The needs don’t end there, though. The industry needs to add professionals in dozens of additional capacities. In business administration, marketing, IT, its desperately short of engineers. There’s a need for air traffic controllers, airport management, airport infrastructure, governmental regulatory and much, much more. And the competition is only going to be heating up for what professionals are available. At the Florida Aviation Business Association conference in Florida last month that was reported on by Aviation International News, aviation companies were all abuzz about the shortage of aviation professionals. One workshop even addressed ways that companies could find the best applicants and successfully sign them on. And this was just one state in one country. This kind of environment is telling. It’s not the kind of workshop that takes place in a buyer’s market. The facts are clear. 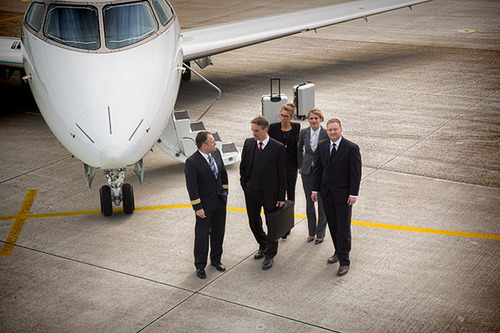 Aviation jobs couldn’t be any hotter… By Robert Goyer.